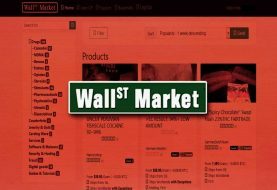 The hacktivist group Anonymous has claimed responsibility of taking down the official website of Israeli intelligence agency Mossad against Gaza attacks. 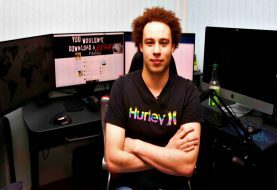 Mossad’s website was taken down in a DDoS attack early morning, claims one of the Anonymous hacker on Twitter. 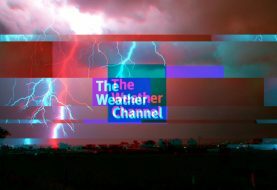 The attack seems to be massive as it has been over 10 hours that the site is down. There are several other tweets from @AnonymousGlobo with links of more Israeli websites targeted under the banner of #OpSaveGaza. 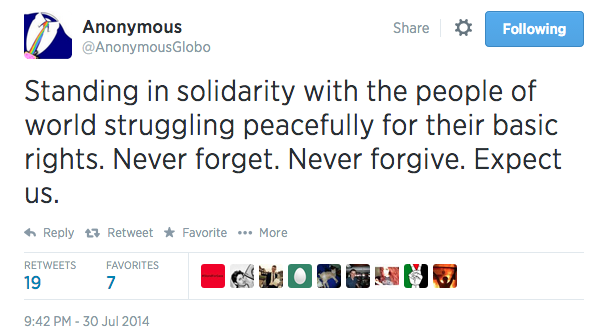 One of the tweets urges everyone to join Anonymous in cyber attacks against Israel. 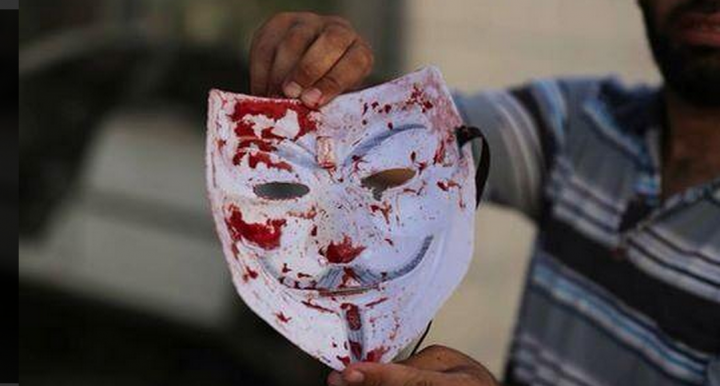 Pictures posted on Twitter subsequently claim that Shehada was killed while he was wearing the iconic Guy Fawkes mask which is so closely associated with the online hacktivist group Anonymous. 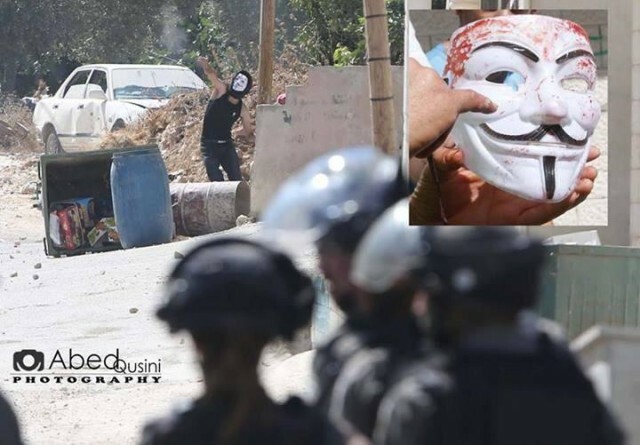 Once the images went viral, Anonymous had vowed to take revenge from the Israeli army, reported by Ibtimes. A couple of weeks ago Anonymous had asked elite hackers to join them in a cyber attack against Israel. 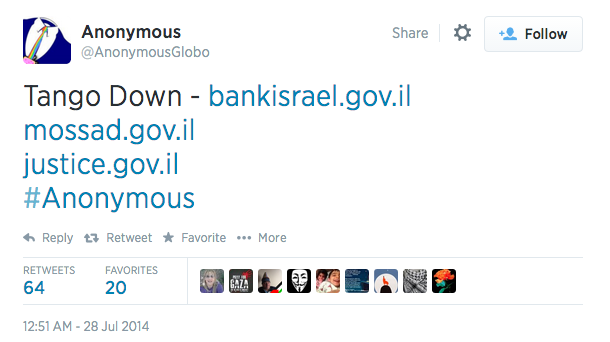 Read other tweets from Anonymous on cyber attacks against Israel here. At the time of publishing this article, Mossad’s website was down and showing an error message.